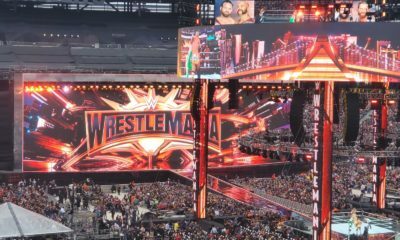 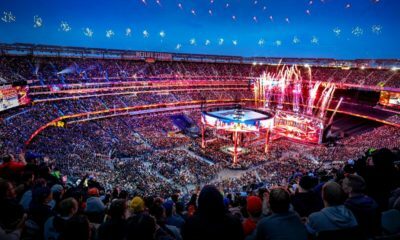 Elisa's live perspective from WWE WrestleMania 35! 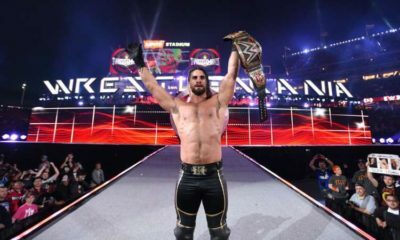 Cook: Come On WWE Fans, Get Happy! 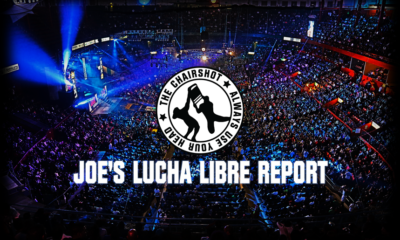 Get caught up on the crazy world of Lucha Libre! 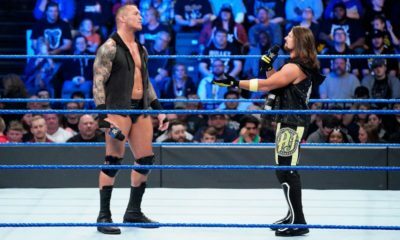 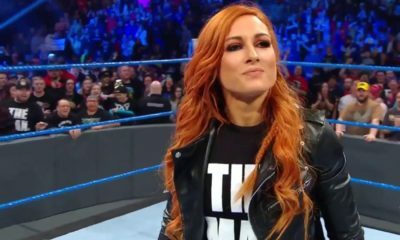 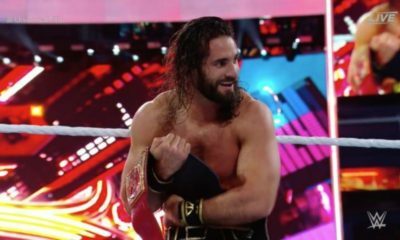 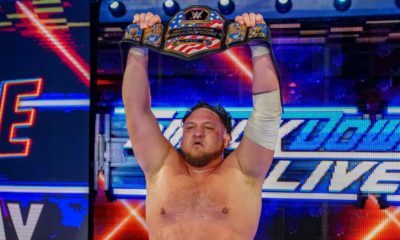 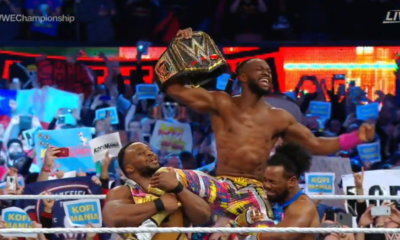 After a WrestleMania 35 with no 'Taker, what is the legacy of The Streak? 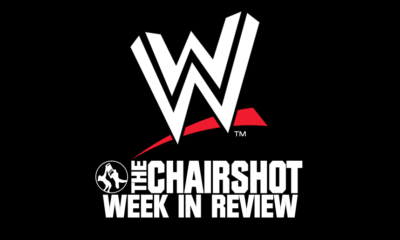 WWE Week in Review Special Edition: WRESTLEMANIA!! 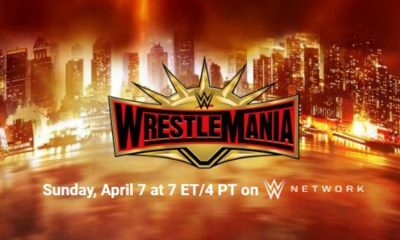 Tiffany gives you a special Week In Review...just for WrestleMania 35!